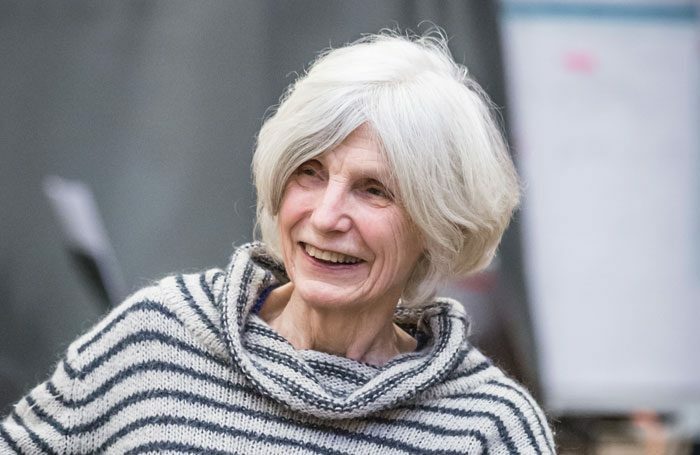 Playwright Caryl Churchill has been honoured for her outstanding contribution to writing at the 2018 Writers’ Guild awards. 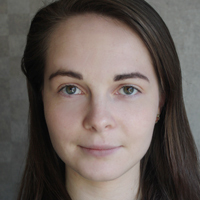 Fellow playwright Lucy Kirkwood presented Churchill with the award at a London ceremony on January 15. Kirkwood was also recognised in the awards for her play The Children, which won against Jez Butterworth’s The Ferryman and Inua Ellams’ Barber Shop Chronicles in the best play category. The awards, which celebrate achievement in writing for film, television, radio, theatre, comedy, books and video games, were female dominated, with nine out of the 15 awards going to women. Other winners included Sarah McDonald-Hughes, who was awarded best play for young audiences for How to Be a Kid, and Ming Ho, who has also written for theatre, in the best radio drama category. The ceremony was hosted by writer and actor Vicki Pepperdine, with presenters including April De Angelis, Daisy Goodwin, Helen Lederer, Charlie Hardwick, Lisa Evans, Natalie Cutler and Stefan Booth. Host Pepperdine said: “As a previous Writers’ Guild award winner, I know how much it means to receive one.